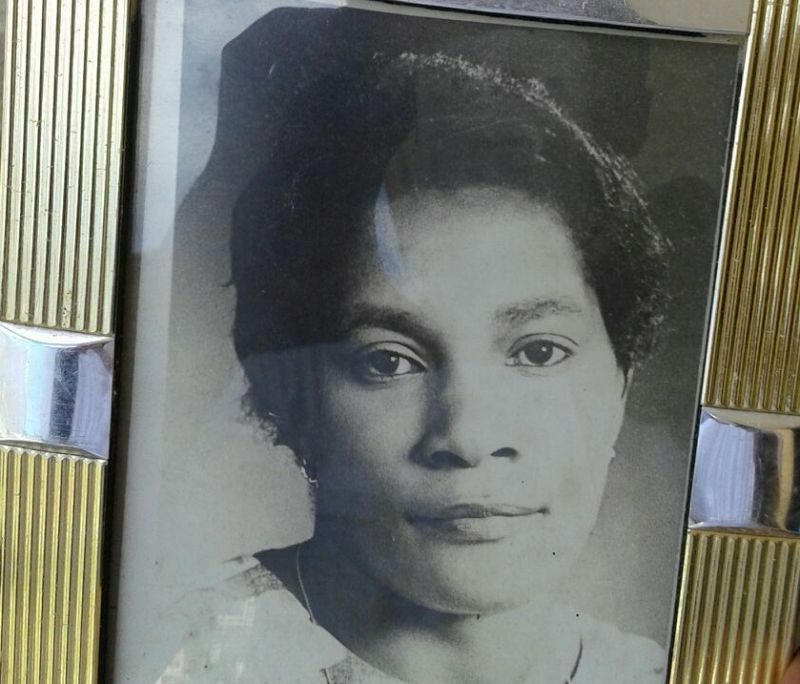 The late educator, affectionately known as ‘Aunt Inez’, died on September 30, 2017 at Peebles Hospital in Road Town following a brief illness. 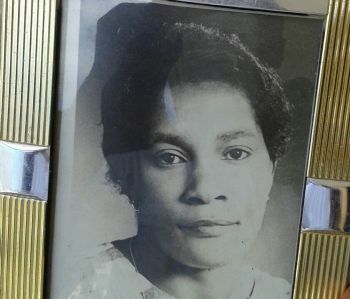 The indigenous Virgin Islander was 89 years of age at the time of her passing, having been born on March 28, 1928. The late Turnbull served the Virgin Islands education system for many years, first as a school teacher, then after hard work climbed the ladder as Head Teacher of the Cane Garden Bay and Jost van Dyke Primary Schools, as well as elementary schools in Road Town. The long time educator also served as an Education Officer and later as Chief Education Officer where her focus was early Childhood Education and was responsible for the early development of many of the Preschools in the Territory. Ms Turnbull was educated at the teacher’s colleges in Antigua and Barbados and also attended the University of the West Indies and Oxford University in England. After retirement she remained active in the Road Town Methodist Church, along with the Red Cross and other organisations. In 1995 Ms Turnbull ran unsuccessfully as an independent At- Large candidate in the Virgin Islands' general election. Aunt Inez will be buried on October 28, 2017. The Board of Directors, Management and Staff of Virgin Islands News Online express condolences to the immediate family and other loved ones on the passing of the late Inez V. Turnbull MBE. At least she has something good to show for the time she spent here. A BVI Awesome Pioneer: Whose high standards and visionary contributions has earned her an indelible place in the history books forever as one of the influential Esteemed/Educator/Administrator; an Iconic figure who inspired me and others to be aspirational. When I was a girl she gave me a Nancy Drew book for my birthday and told me that it was now my job to let her do her job by keeping my company away from her window at the Ed Department- so I started a Nancy Drew book club; Learning to Lead -Life Changing! Condolences to family RIP! Aunty Inez you always a special person to me,I remember me and my cousin used to go for lunch by your home, u a nice aunt to me and my family rest in peace special love . The main star is a comfort. I as of now bear my workstation throughout the day at school and use it for everything, so expending those writings in there and prepared to peruse suits me well. I was dependably prescribe computerized course books for my understudies. I downloaded two-course books for assignment editing services UK, and I should state it has been justified, despite all the trouble up until this point. It's strategy superior to bearing various thick reading material. People of the province: educator truly care about and for our natives and made sure that you unspoken come again? she consideration you as Online Essay Help UK God be the magnificence great belongings he has done with love for teacher.